Naagin TV serial is one of the long-running episodes on Colors. Naagin serial completed its 2 episodes this is the third one. There are so many viewers who like the episode rather than another one. So many viewers follow the daily update. 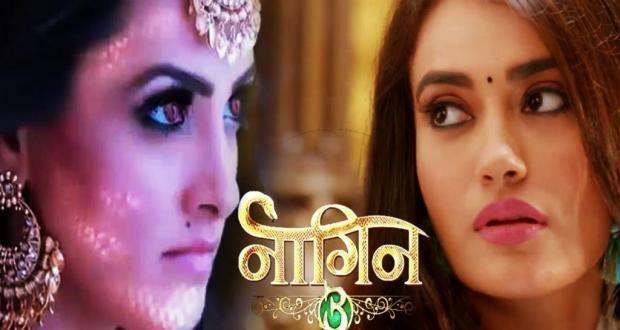 Naagin 3 serial is one of the top rating serials. it is expected that in 2019 it is rock like in 2018. The serial is the story of saving nagmani that is the indicator of Shiva. 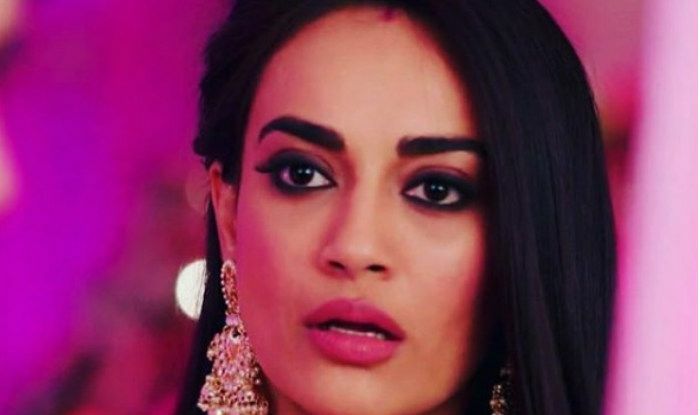 Naagin 3 written episode update of 5th January 2019, begins with the police reach in Seghal mansion and searching and investigate about RJ’s murder. As the cops will ask Sumitra about the murder, she shouts at them. To listen and saw that she is shouting Mahir runs behind her and tries to calm her down. Mahir sees Sumitra was crying and asks her if she is hiding something from him. Sumitra then shows him the CCTV footage and tells him that the thing you saw in the footage is true RJ is killed by Bela. She further instigates Mahir against Bela and says that since the time she entered into their life, people have gone missing or died. Mahir gets very angered at Bela and on another side, Vish gets worried for Vikrant. Vish tells Bela that she is going to search for Vikrant. She tells Bela to stay back and keep an eye on Sumitra. She said to him to take care of every moment that she did at her every step. As Bela enters her room she sees that Mahir and he starts shouting at her. Hebccusses Bela of killing to RJ and says that he will argue and he will believe whatever his mother had told him. Bela and Mahir both get into an argument and he tells her that he hates her so much.